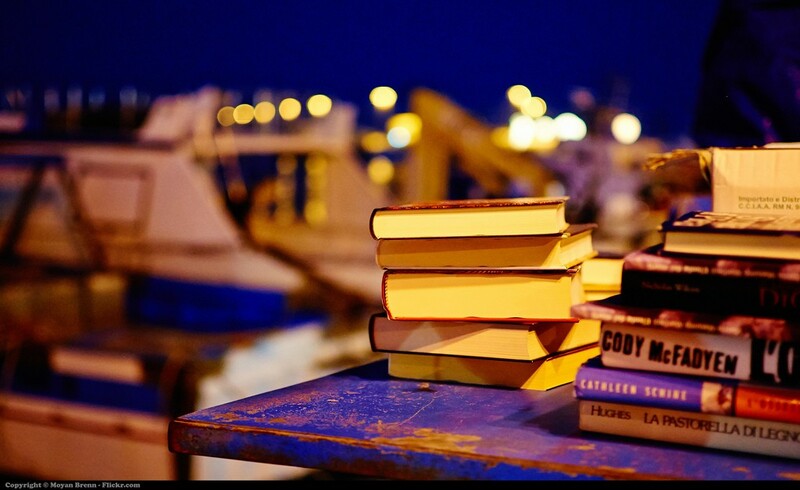 We’ve compiled a list of books to kick-start your trip planning at the turn of a page – from the fairly new to the classics. 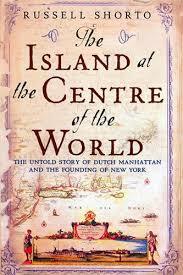 This is a fascinating historical insight into the Dutch founding of New York City and how it was wrestled from them by the British in 1664. Although following the events, the truth about what happened seemed to disappear into myth and parody, the pages of historical records from this period were only lost, not destroyed, and have now been bought to the world with a gripping narrative. A writer sets out on a year-long journey to find the meaning of happiness in destinations including Iceland, Qatar, India, Denmark and Moldova (reputedly the world’s least happy country). Though he never finds the answer in his quest, the burning question of “what makes society happy?” makes for some interesting social interactions, and is pretty funny too. 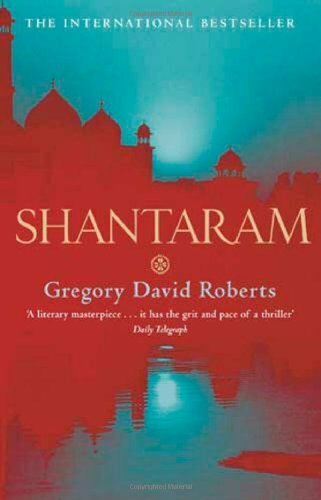 Shantaram is the semi-autobiographical story of Australia’s most wanted escaped prisoner, who flees to the slums of India’s Mumbai to forge a new life for himself as a member of the Bombay mafia, a gunrunner, smuggler, drug baron, counterfeiter and eventually an Afghan insurgent. He also falls in love, not only with the city of Mumbai – with its energy and relentless assault on the senses – but with the enigmatic Karla. 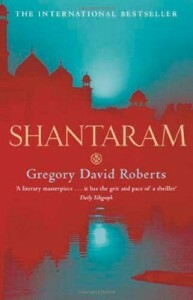 Shantaram is 936 pages, but it is a compulsive page-turner of almost implausible survival against the odds… definitely worth the 2kg of precious luggage allowance! A sense of meaninglessness and personal insecurity is something we all experience at some point in our lives, to varying degrees. This poignant story of a man, whose life is stalled by depression, and how he creates his own meaningful narrative with the help of two film producers, is both a journey around the world and a journey towards meaning and fulfilment. This will one will inspire you to get the pen/ iPad out and write your story in your own way. 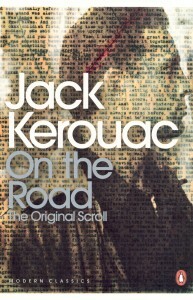 A predictable finish, but in the immortal words of Jack Kerouac “one day I will find the right words, and they will be simple.” On the Road is a longstanding favourite for those who are in transit as the title suggests: it chronicles Kerouac’s years of road tripping in the USA with his friend Neal Cassady. This quest for knowledge and self-actualisation is a great snapshot of early US travel culture (jazz, poetry and drugs), at a time when the world was on the brink of becoming one’s oyster.